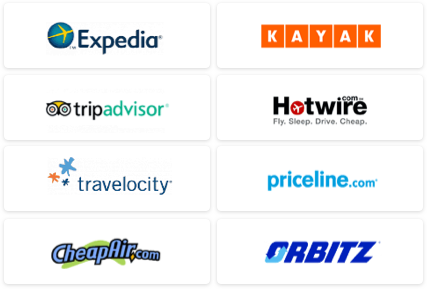 Are you searching for affordable airfare? Join the club. Spirit Airlines’ $9 Fare Club just unveiled its Penny Plus Fares promotion. From August 1, 2010, through January 31, 2011, one-way tickets to more than 30 American and Caribbean destinations rack up a grand total of one penny (before taxes)! Booking is available now, on a first-come, first-served basis. Spirit, the self-proclaimed “Ultra Low Cost Carrier,” lifts the shroud of secrecy from airfare fine print, making fuel costs, and taxes and fees (a flat rate of $18.70), explicit. Club members also get an extra $10 off all regular baggage fees, which range from $25 to $45. One-way fares start from just $31.03 (one penny, fuel price, and $18.70) between Atlanta and Myrtle Beach, with round-trip travel required. 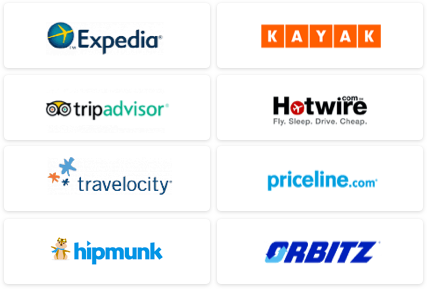 Spirit’s $9 Fare Club is a contract-free, annual membership for $39.95, which guarantees frequent airfare sales, member rates for non-members on the same ticket purchase, and other discounts on hotels and car rentals.